I don’t know what it is about certain seasons of the Real Housewives franchise, but some of the cities just seem to have casts that circulate in and out more than others. Real Housewives of Orange County has had a fairly steady cast for the past few years, as has Real Housewives of New York, while Real Housewives of Beverly Hills and Real Housewives of Atlanta have made some big changes. 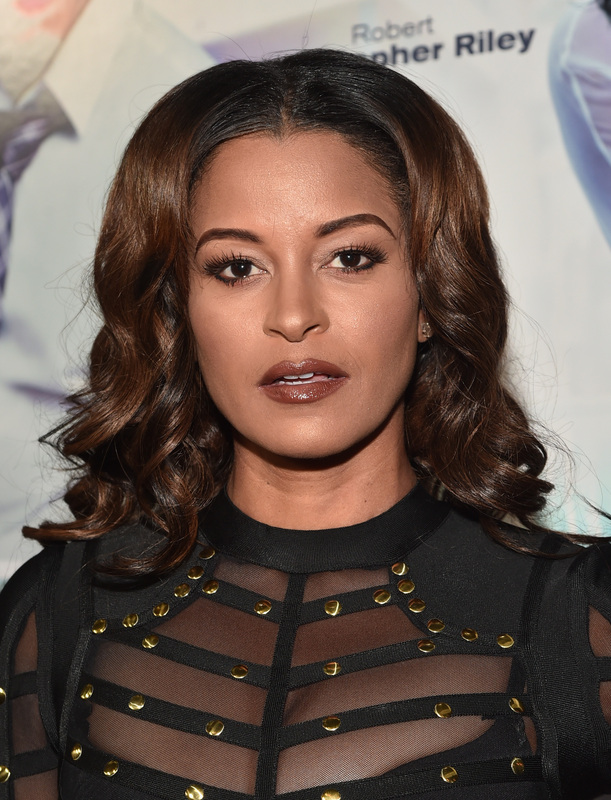 In an example of the latter, it seems that Claudia Jordan won't be a Real Housewives of Atlanta cast member once again. I'm a little disappointed because I liked her outspoken ways, though it's safe to say that former cast member NeNe Leakes did not. Those two were always fighting and fighting and fighting when they were on Real Housewives of Atlanta. Claudia felt like NeNe thought too much of who she was as a Housewives alum, and NeNe thought Claudia was too big for her britches as a new cast member. It was clear that these two were never going to get along, and honestly, it was kind of exhausting to watch them together. So much yelling! So much drama! It made Aviva Drescher throwing her leg and Teresa Giudice flipping a table look like a normal, calm family dinner. "After working on The Rickey Smiley Show for a year I am moving on to more opportunities. There are a whole lot of things I want to do that will better showcase my talents, personality, intelligence and wittiness and I'm ready to pursue them! I'm grateful to Reach Media and to Mr. Smiley for giving me the opportunity which in turn helped me have a reason to be in Atlanta to be on the Real Housewives of Atlanta which was another amazing opportunity that has brought me nothing but more exposure, more checks and more opportunities in film and many other things." As for what's on Claudia’s plate now, for one, she’s engaged! This past July, Essence reported that Claudia was "heading to the altar" with actor Medina Islam and from the looks of it, the two are pretty happy together. Claudia may be glad that she's not part of all this drama. She's ready to start her life with a great guy and will surely find new professional projects to occupy her time without RHOA and The Rickey Smiley Show.